Animals of Grace is an alt-folk duo based in Seattle led by innovative 12-string guitar player and classically trained vocalist Erika Lundahl. Together with percussionist Doug Indrick, Animals of Grace craft a musical experience that shifts from driving exhilaration to sublime and emotional. 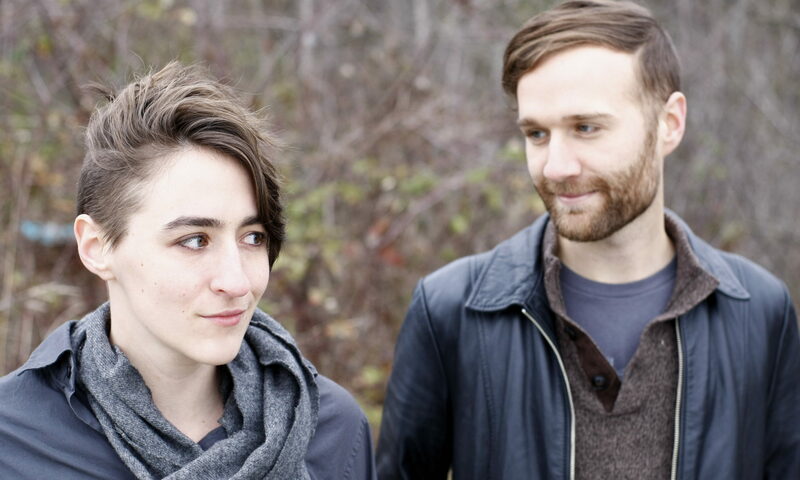 Formed in upstate New York in 2012, the duo was drawn to the tall trees and rugged wilderness of the Pacific Northwest in late 2013. Their debut album “Songs of Shattering,” released in 2015 on Rolling Crone Records was inspired by the poetry of Edna St. Millay and made it’s debut onto CMJ’s top 200 albums of college radio in March 2016. Their newest album is Brambles. Head over to NW Music Scene for an exclusive preview to the title track from our new album Brambles! Want to talk to us? We’d love to hear from you!